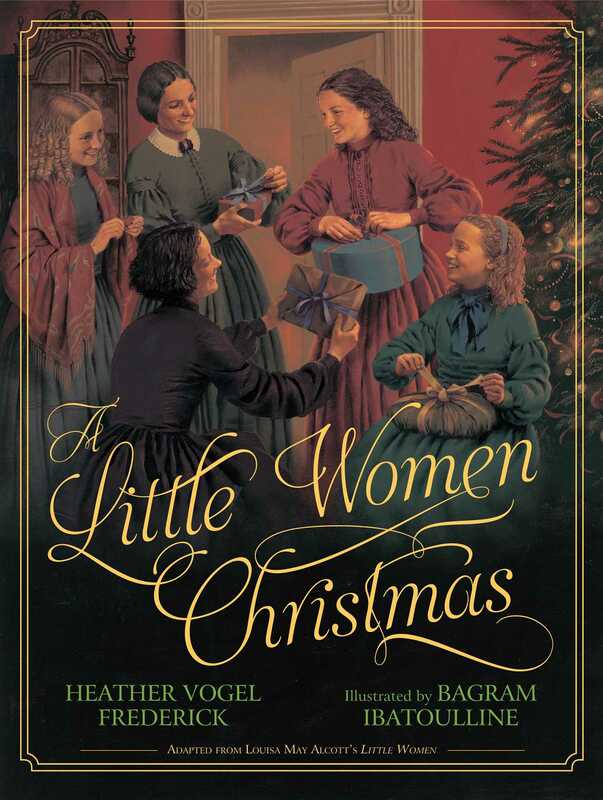 A cherished holiday scene from a beloved classic comes to life in this festive, cozy picture book homage to Little Women. With a timeless message of goodwill and giving and stunning painted artwork, A Little Women Christmas makes a perfect gift for fans of Louisa May Alcott’s literary treasure as well as for anyone who appreciates the true meaning of Christmas. Bagram Ibatoulline was born in Russia and educated at the Moscow State Academic Art Institute. His first book was Philip Booth's Crossing, named a 2001 Best Book by Publishers Weekly. 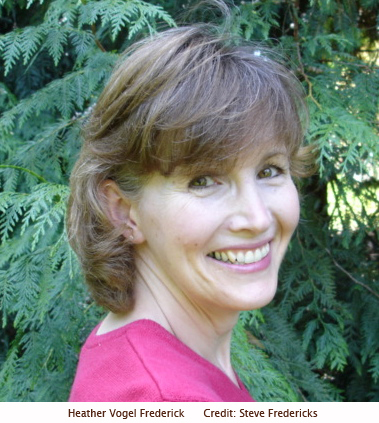 He is best known for his books with Kate di Camillo, The Miraculous Journey of Edward Tulane, and Great Joy. Bagram lives in Gouldsboro, Pennsylvania. "Frederick turns a holiday-centric episode from [Little Women] into a standalone story brimming with warmth. . . . Outdoor scenes of the March house and its snowy environs are as crisp and clear as a snap of winter air."